Yesterday, I submitted the final version of the manuscript to my publisher, Big Table Publishing. The new artwork has been chosen and is in the hands of the illustrator, and the blurbs are complete. 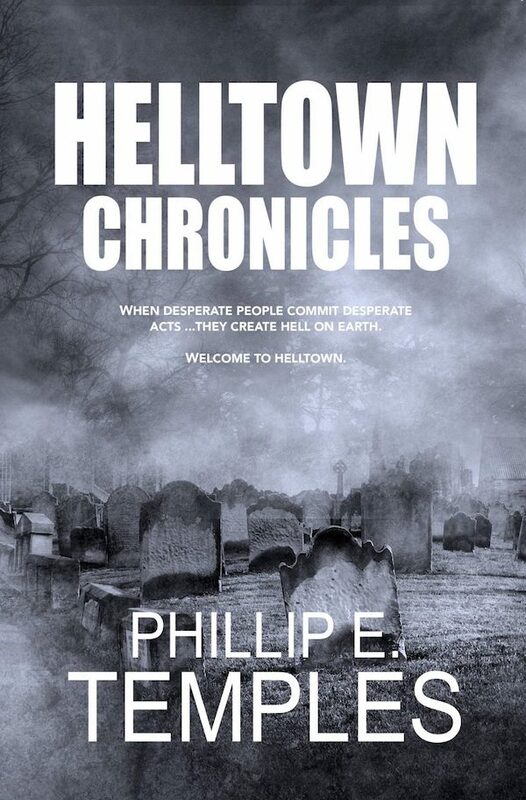 I am confident that after nearly three years, publication of Helltown Chronicles is close at hand!